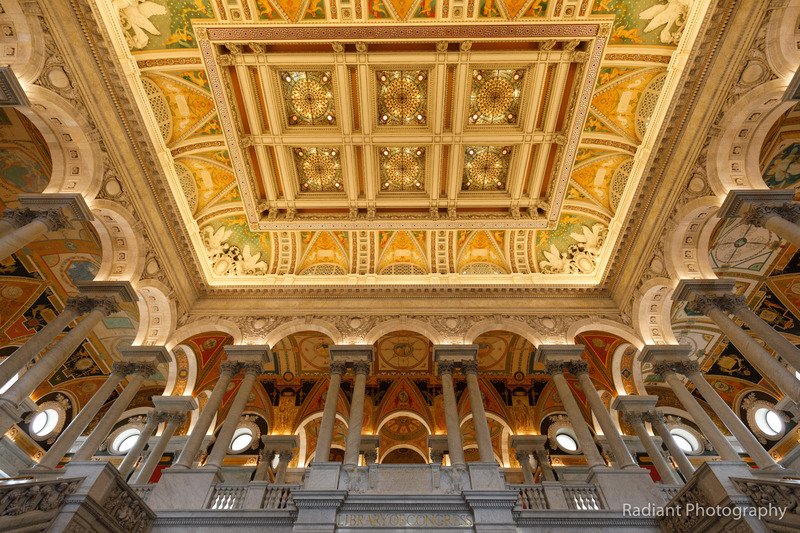 DC 19/ The inside of the Library of Congress was nothing short of spectacular. Even though there were tons of tourists wandering the halls, the place was big enough to capture photos without any distractions. I was fortunate to have the 16-35 with me that day to capture some ultra-wides like the shot above.